Shares of Sadbhav Infrastructure Project opened on a strong note at INR111 apiece but lost steam during the course of the day. On NSE, the shares of the road developer listed at INR111, marking a premium of 7.8% over the IPO allotment price of INR103 per share. The stock hit a high of INR112.45 on the NSE; however, it came under pressure in subsequent trade and closed the day at INR106.15 per share, indicating marginal gains on the allotment price. This was also just slightly above the intraday low of INR106 per share. Edelweiss Financial Services, ICICI Securities, Inga Capital, Kotak Mahindra Capital and Macquarie Capital Securities regulated Sadbhav Infrastructure issue. The debut performance indicates the impact of the company’s debt-laden balance sheet which was highlighted by analysts as a key concern. Despite the concerns, the INR425 crore IPO was subscribed 2.2 times. The IPO was priced in the range of INR100 to INR103 per share and was open between 31 August and 2 September. The funds raised through the IPO will be used towards repaying loans, investing in equity and providing subordinate debt to its subsidiary company and projects. Vasistha Patel, Managing Director of the company, remarked that the under construction projects are expected to come on stream within six months. As of now, the company is functioning with nine fully operational projects while four remain under construction. As more BOT projects become operational each year, Sadbhav Infrastructure’s revenues will boost but a more important relief will come on the debt front. Being a subsidiary of Sadbhav Engineering Ltd, Sadbhav Infrastructure Project commenced business in 2007. The company’s core operations include developing, operating and maintaining road infrastructure in several states including Gujarat, Haryana, Karnataka, Maharashtra, Madhya Pradesh, Rajasthan and Telangana. 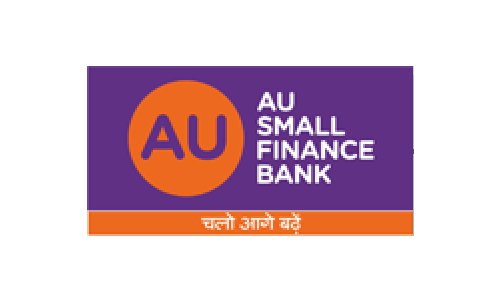 AU Financiers IPO Review: Amar Akbar Anthony?